Used with cane webbing projects to tap in the cane. 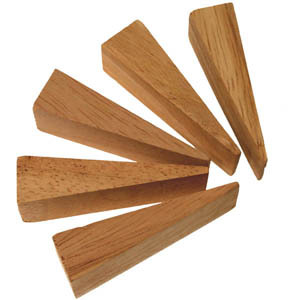 Caning Wedges. Used with cane webbing projects to tap in the cane. Set of 6.